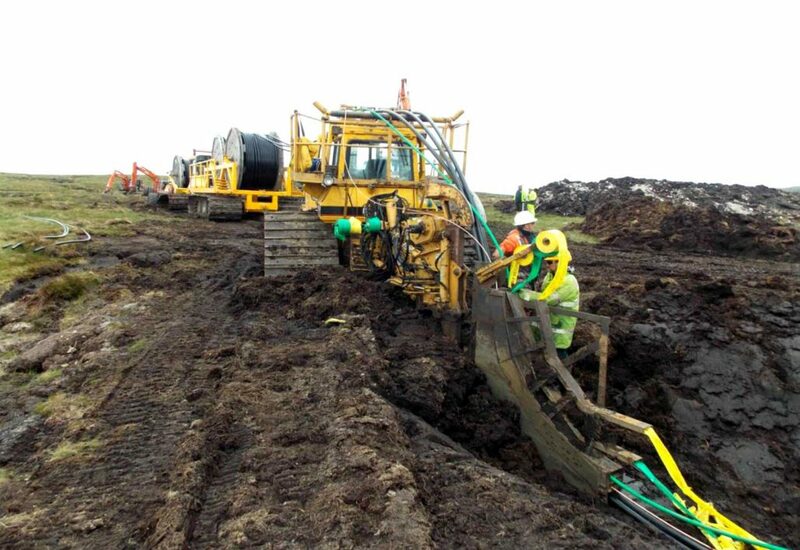 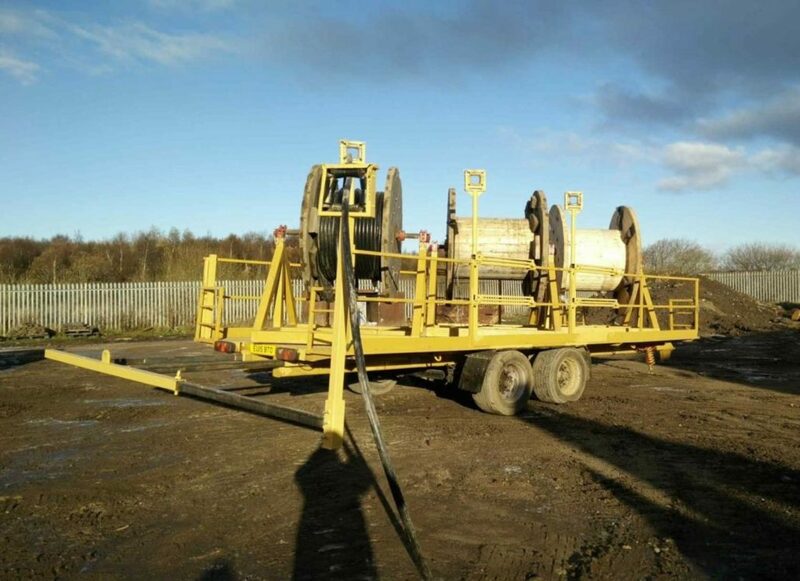 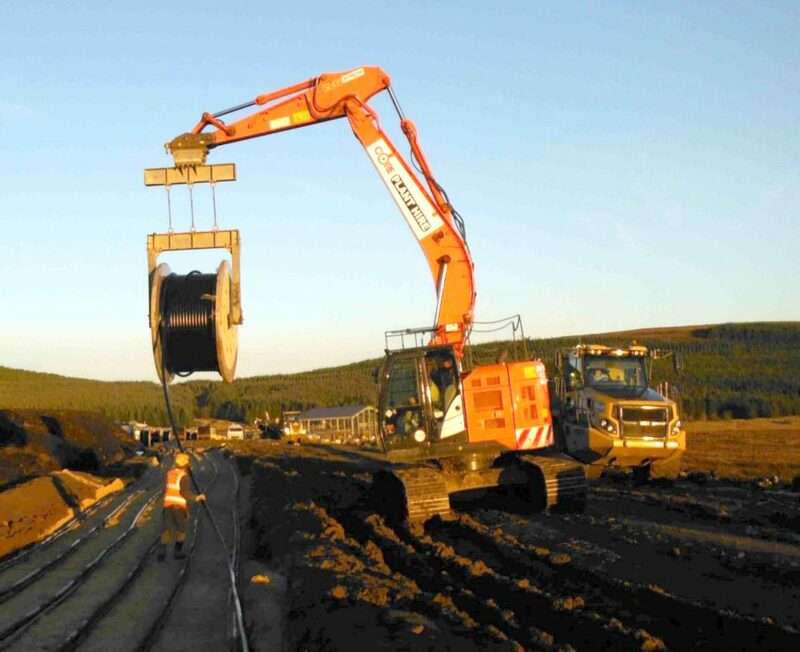 Core Plant Hire specialise in Low Ground Pressure (LGP) Equipment used on renewable energy projects, such as wind farms, in and around Scotland and the Highlands. 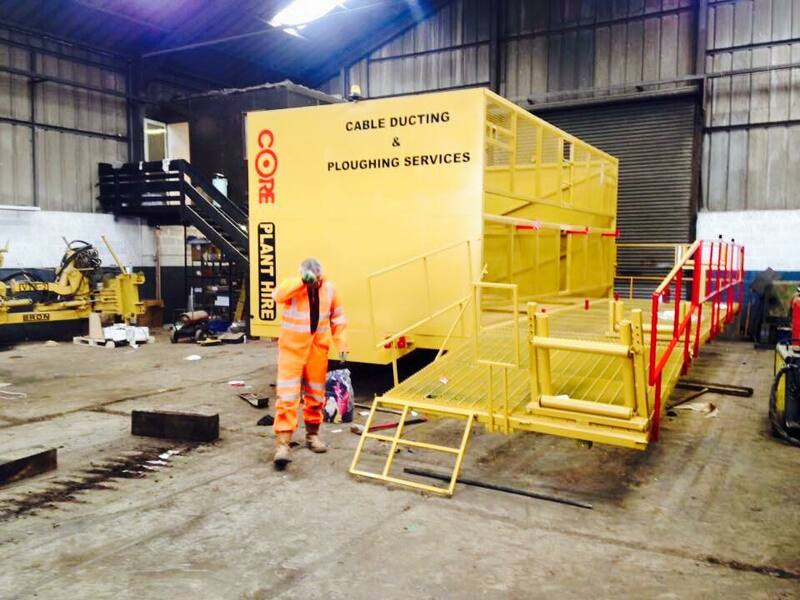 We’ve also developed our own bespoke equipment to deal with rugged environments and soft terrain, while still being mindful of environmental issues. 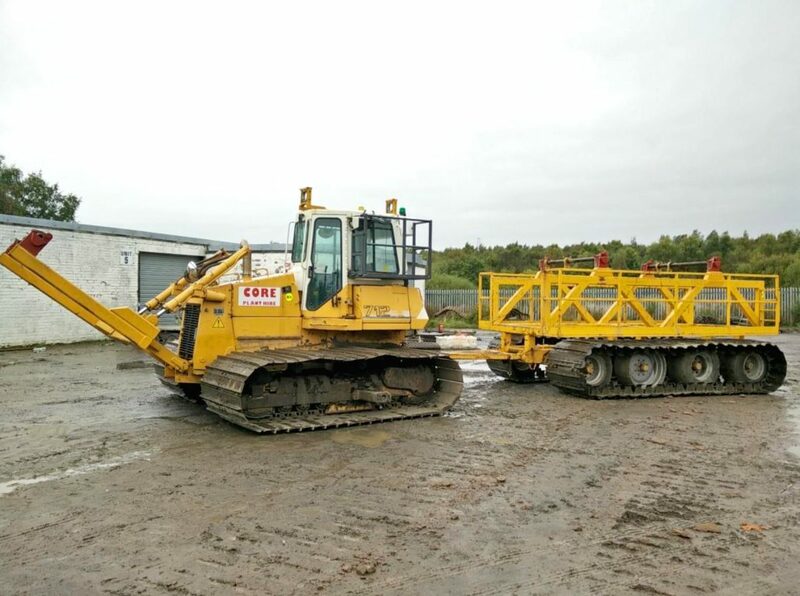 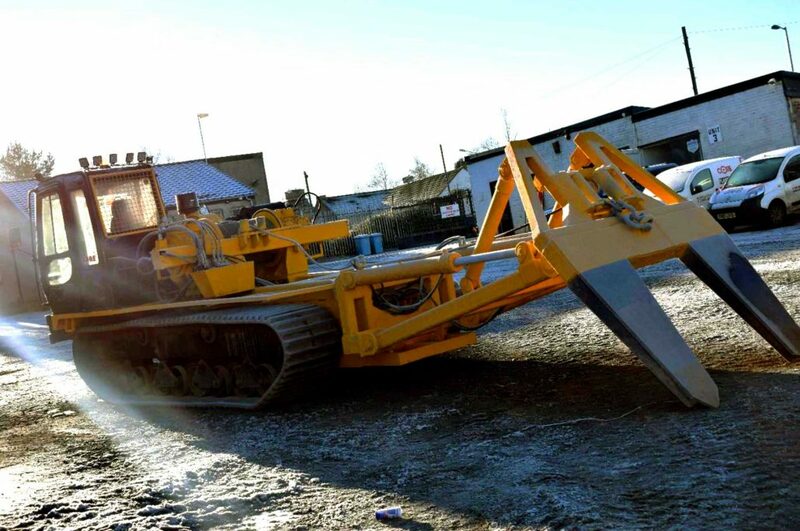 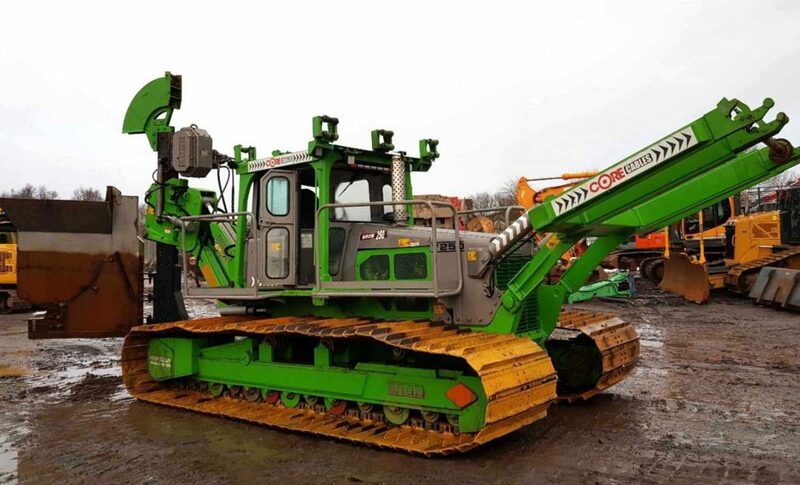 We provide LGP Excavators, Dozers and Cable Drum moving equipment as well as trenchless ploughing equipment to blue chip companies. 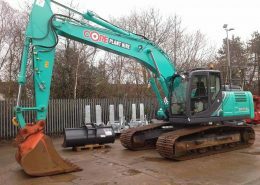 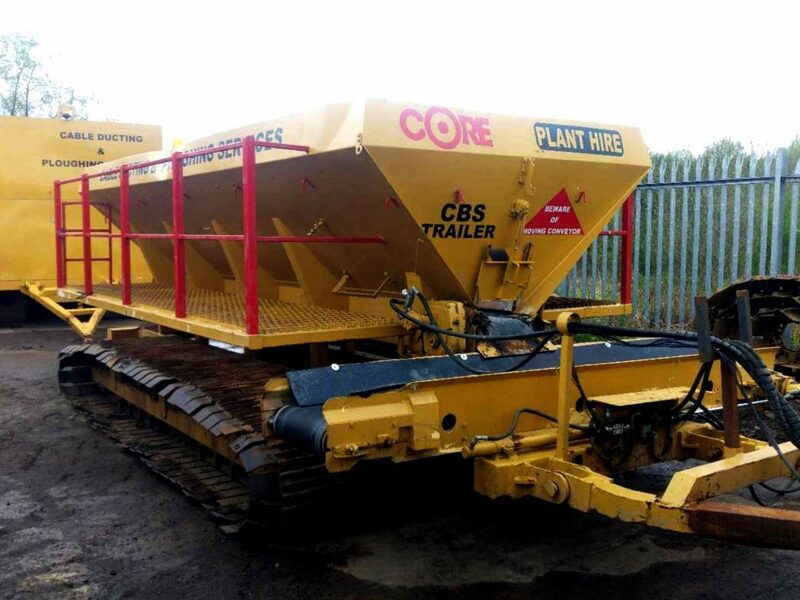 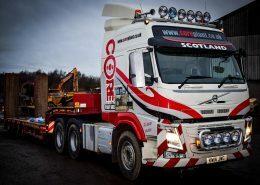 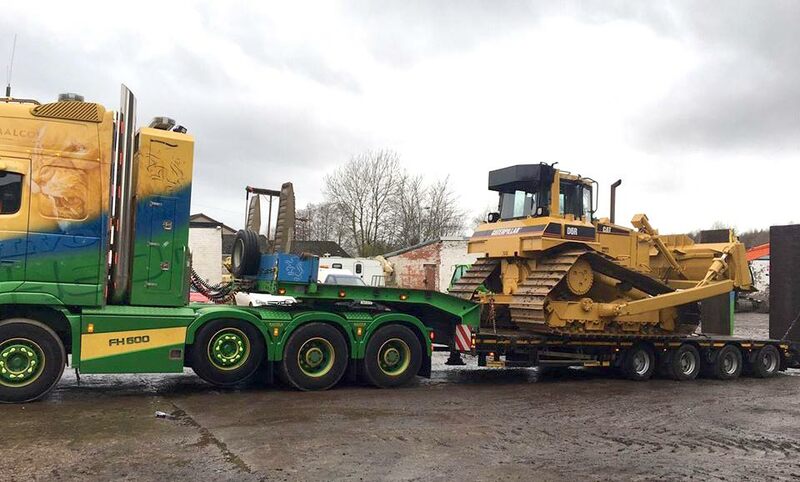 Core Plant Hire have a team of fully trained and certified Ground Workers and Plant Operators. 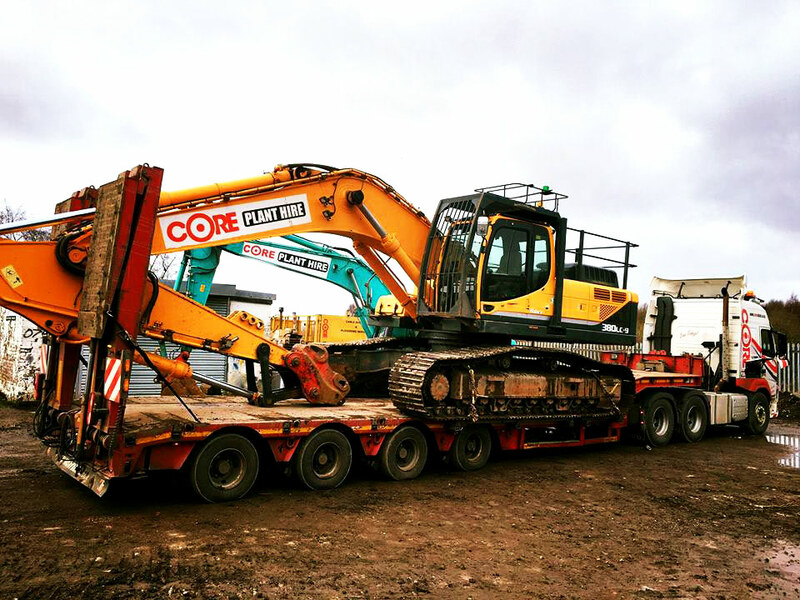 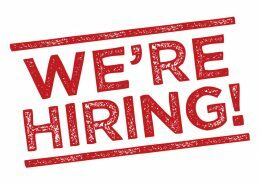 Core Plant Hire have Job Opportunities available in various sectors and locations and we're interested in hearing from skilled and experienced plant operators.